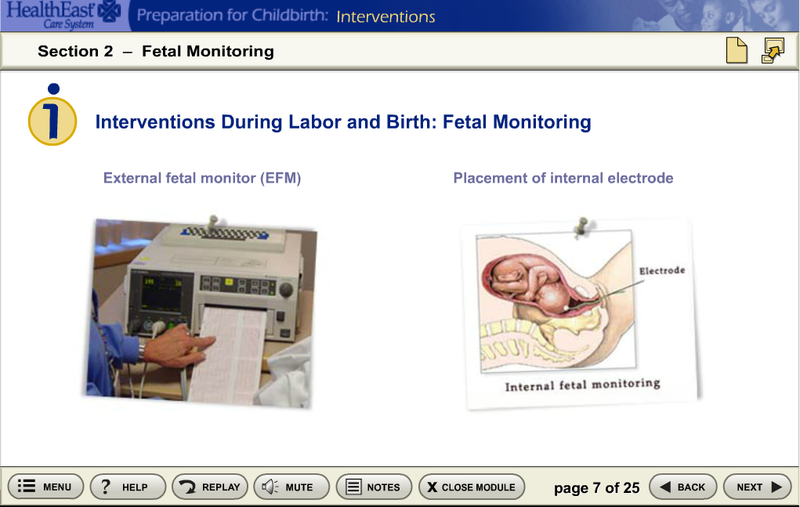 PROGRAMME OUTLINE: Preparation for Childbirth is an e-learning program presented by HealthEast® Care System. In caring for the whole person during pregnancy and birth, it is important to create a healthy environment for mom, baby and the entire family. 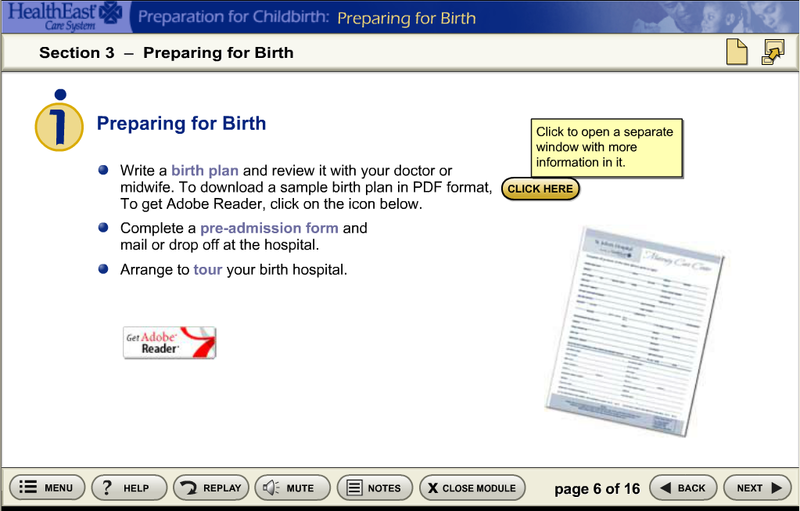 This series will help prospective parents prepare for pregnancy, childbirth and the time after the baby is born.